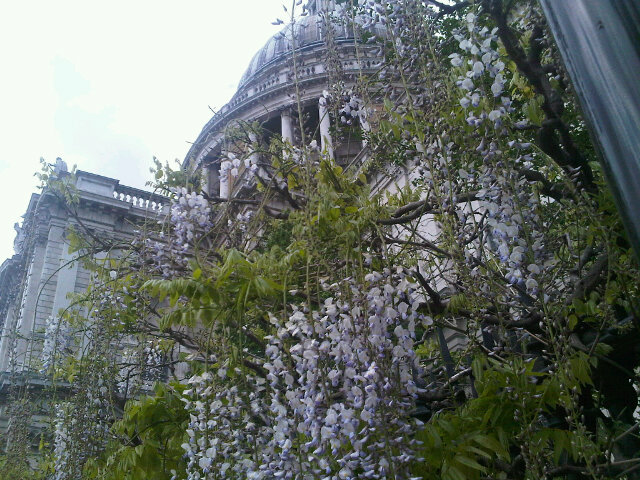 A different perspective on St Paul’s. I took this last month whilst on a short break in London. For a photograph taken on a phone I think it turned out well.